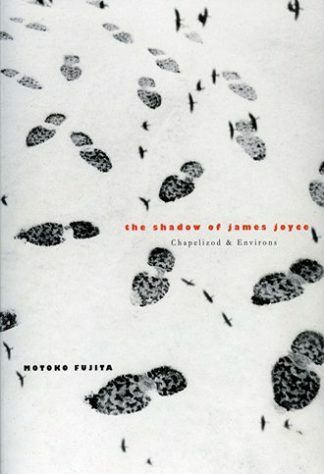 This important new study of James Joyce’s working practices relates the true history and origin of English literature’s towering masterwork, Finnegans Wake (1939), and lays the ground for an intellectual biography of the last eighteen years of its author’s life. 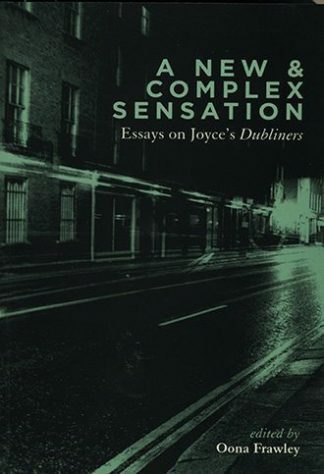 At the heart of this book Rose presents an original ordering of, and commentary upon, the virtually unknown collection of notebooks compiled by Joyce during this period and now immured in American university archives. 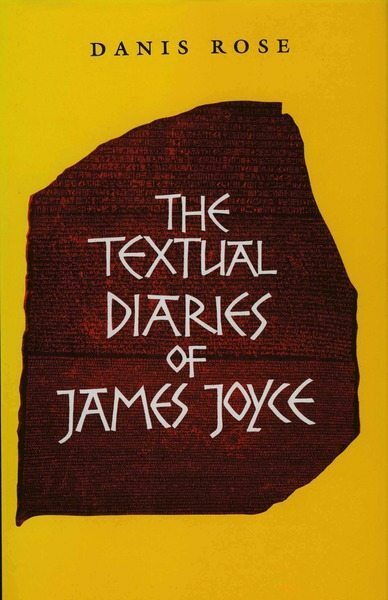 In so doing, he opens a window onto a new world of textual exploration while enabling both specialist and non-specialist alike to understand how Joyce came to construct and write his ‘unreadable’ book. It will be an invaluable tool for teachers and research students, and a source of delight to all concerned with the hermeneutics of intellectual investigation. 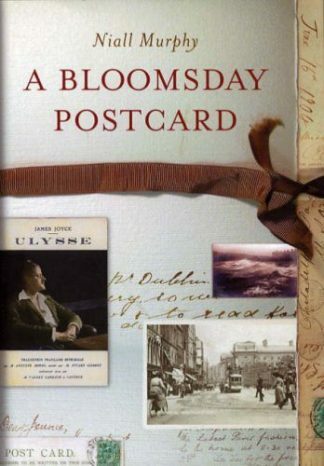 DANIS ROSE is editor of the Dublin edition of Ulysses (Lilliput, 1997). He is author of The Index Manuscript (1978), The Lost Notebook (1989), and the forthcoming Ulysses in Genesis. With David Hayman he edited Volumes 28-63 of The James Joyce Archive (1977-78).